Being a property owner can be a lucrative investment — especially in California. With population increase on the rise in our beautiful state, real estate is becoming a better and better bet (with caution and wisdom of course). However, when you get into real estate investment property, you open yourself up to a load of liability, especially in the commercial sector. 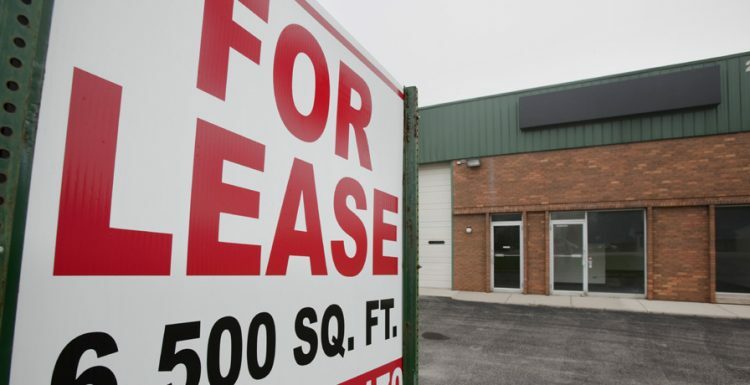 With renting out commercial real estate, your customers have more to gain, but also more ways they could lose. This is why your clients need Lessor’s Risk Insurance (LRO Insurance). What is Lessor’s Risk insurance and why is it important? It’s clear that the expenses could add up quickly, even after just one incident. Make sure your customers are insured for such occasions with our wholesale Lessor’s Risk Insurance offerings. Chat with us online HERE now for any quick questions you may have!